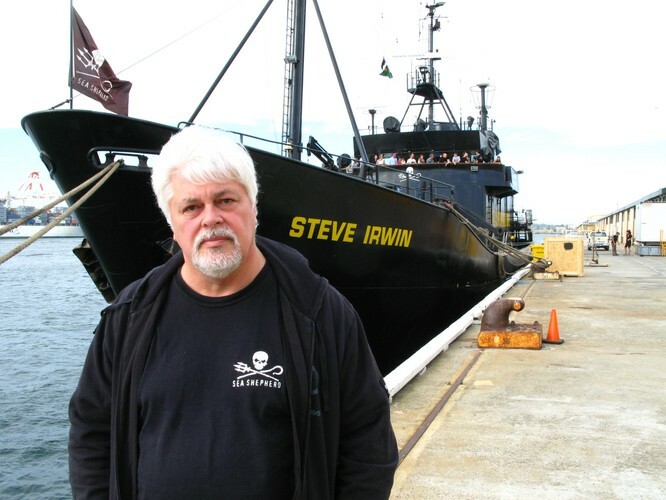 The New Zealand premiere of Eco-Pirate: The Story of Paul Watson is a fundraising event for the Sea Shepherd Conservation Society, featuring a Q&A after the screening with Sea Shepherd founder Paul Watson. About a man on a mission to save the planet and its oceans, the feature-length documentary follows Watson as he repeatedly flouts the law so that he may apprehend what he sees as the more serious law-breakers – the illegal poachers of the world. Using verité sequences shot aboard his ship as a framing device, the documentary examines Watson’s personal history as an activist through archival footage and interviews, while revealing the impact of this relentless pursuit on his personal life. 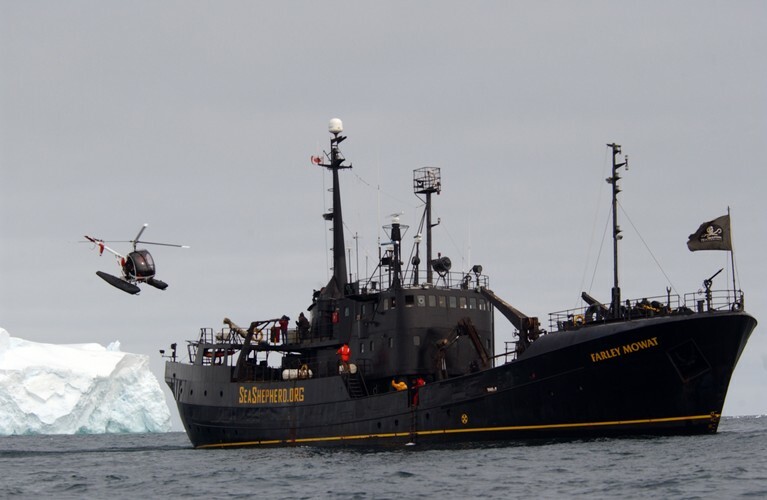 From the genesis of Greenpeace to sinking a pirate whaling ship off Portugal, clashes with fisherman in the Galapagos and Watson’s recent headline-grabbing battles with the Japanese whaling fleet in Antarctica, this film chronicles the extraordinary life of the most controversial figure in the environmental movement – the heroics, the ego, the urgency of the world’s original eco-pirate. 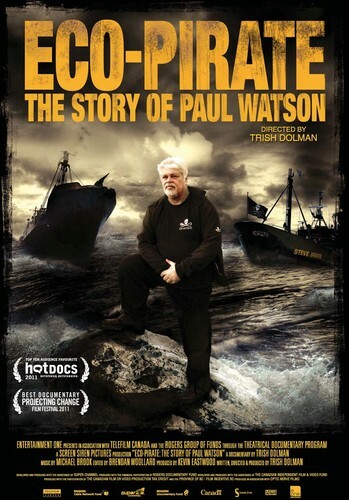 Eco-Pirate: The Story of Paul Watson is released in cinemas nationwide on Thursday 10 November.